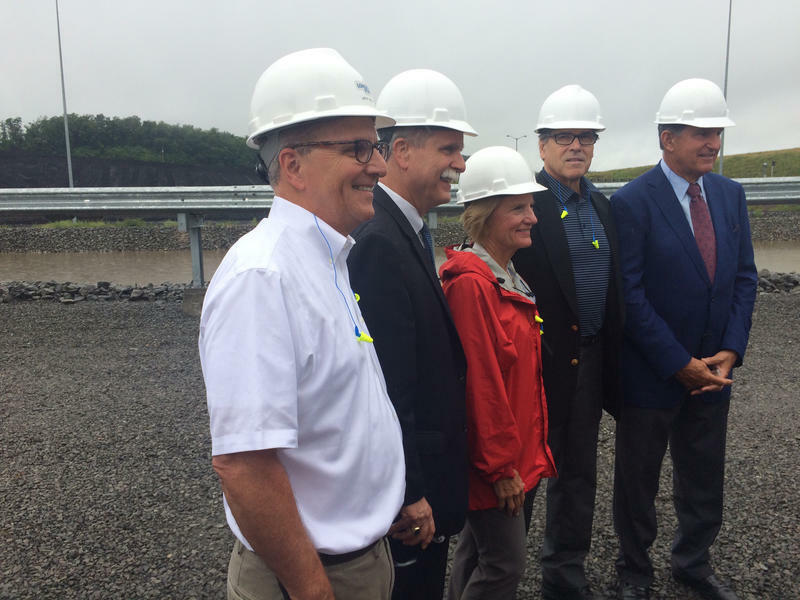 Energy Secretary Rick Perry toured a modern and relatively clean coal-fired power plant in West Virginia in order to tout the benefits of coal in a competitive energy market. But the secretary’s comments generated some controversy. The coal industry has been feeling the heat from natural gas as electric utilities switch to that cleaner, cheaper fuel. When asked how coal can compete, Perry said it was a simple matter of economics. That left some economists puzzled: Simply supplying a product does not West Virginia University economics professor Brian Lego guessed that Perry was likely talking about the 19th century theory known as Say’s Law but not quite getting it right. 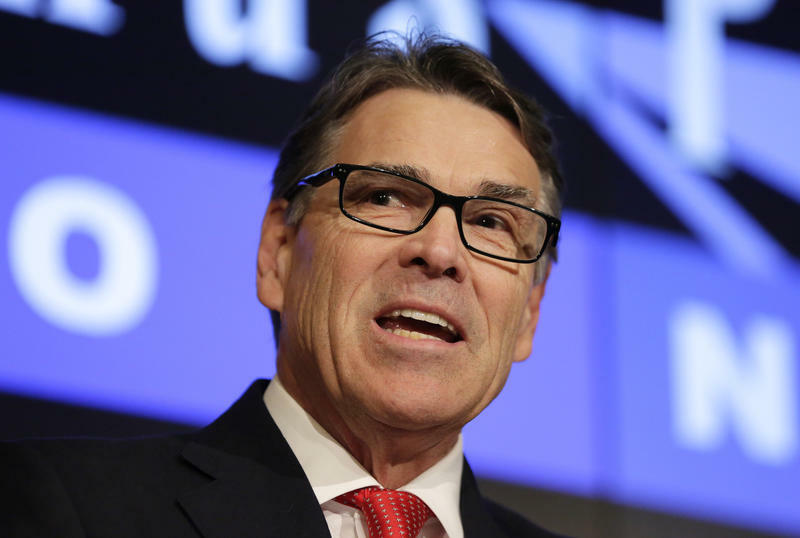 Perry’s comment caught the attention of energy market watchers and the gaffe was soon trending on Twitter. 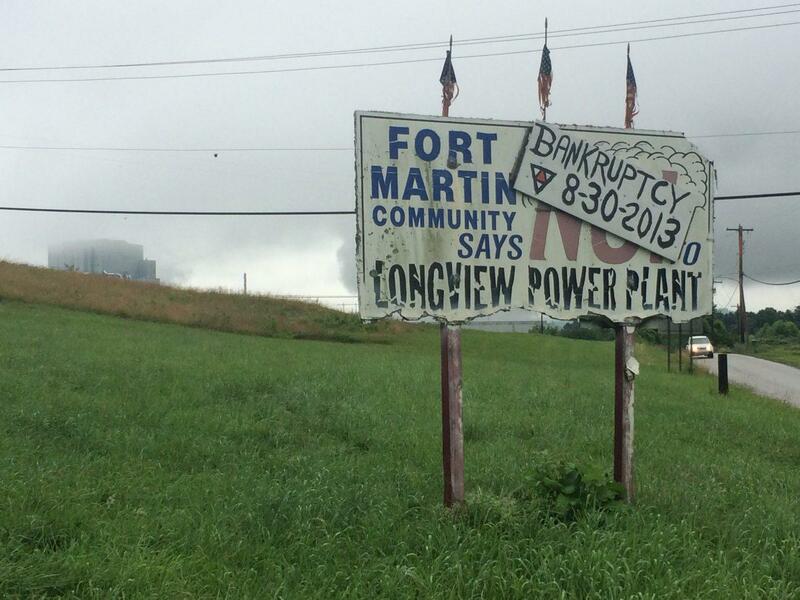 Longview Power faced years of community opposition and bankruptcy. Perry’s visit to Longview Power and a nearby coal mine was intended to highlight energy infrastructure needs and what Perry calls “clean coal” technology. According to Longview, their plant is the cleanest coal-burning power plant in North America, with some of the lowest emissions. However, it does not capture greenhouse gas emissions of CO2, something generally thought of as part of “clean coal” technology. The company that owns the plant has had its own economic troubles, emerging from bankruptcy just two years ago. Officials say the facility’s high efficiency helps make it competitive in a tough market. After touring one of the few recently built coal-fired power plants in the U.S., Energy Secretary Rick Perry says they're important for the country's future. Perry says a stable baseload of electricity is important and this technology provides "the ability to deliver a secure, economical and environmentally good source of energy." WVU Releases Coal Industry Outlook for W.Va.
An interview with WVU Research Assistant Professor Brian Lego. 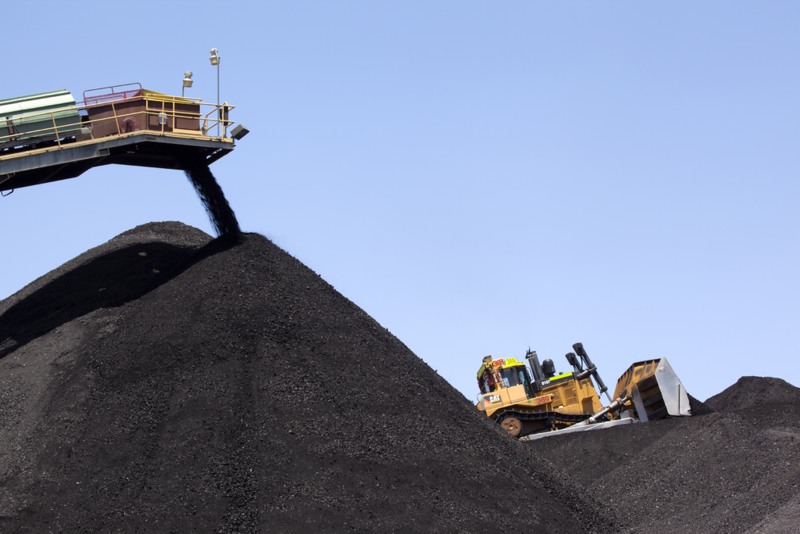 Short term coal production in West Virginia is likely to increase, according to a report released by the West Virginia University Bureau of Business and Economic Research. Those short term gains won't off set overall production declines in the industry. The annual report published by the Bureau of Business and Economic Research is titled "Coal Production in West Virginia." It sets out both long term and short term outlooks in the industry.